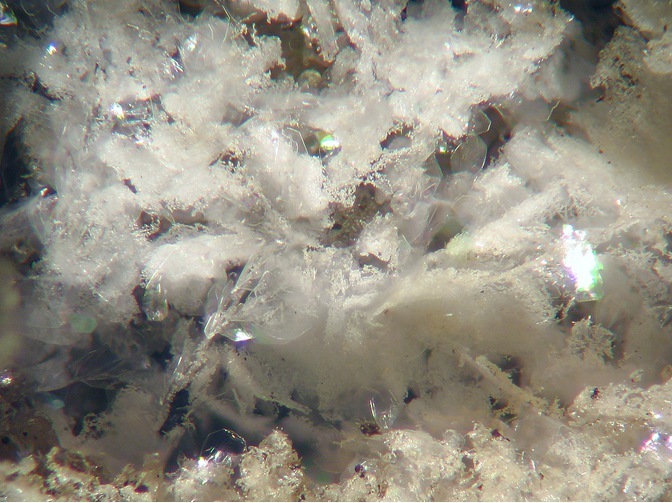 Kratochvílite: Mineral information, data and localities. 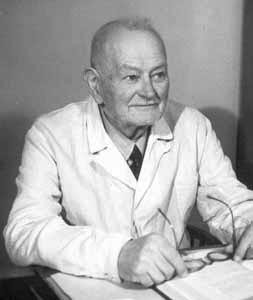 To honor Josef Kratochvíl (28 July 1878, Caslav, Czech Republic - 1 November 1958, Prague, Czech Republic), petrographer and professor, Charles University, Prague, Czech Republic. He wrote the eight-volume work, 'The Topographic Mineralogy of Bohemia'. 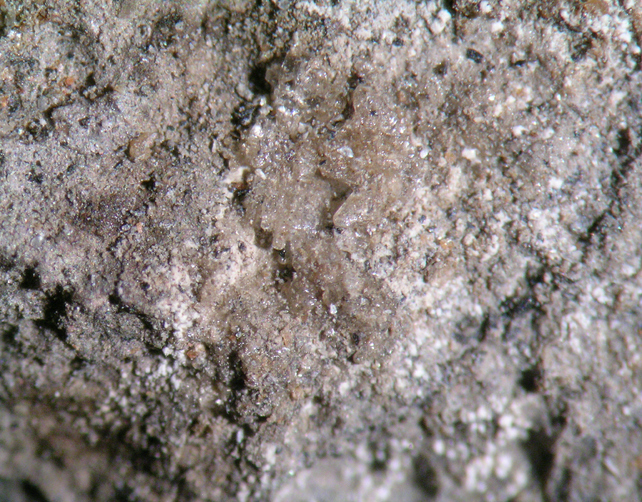 Organic compound formed in burning pyritic shale or coal fires. 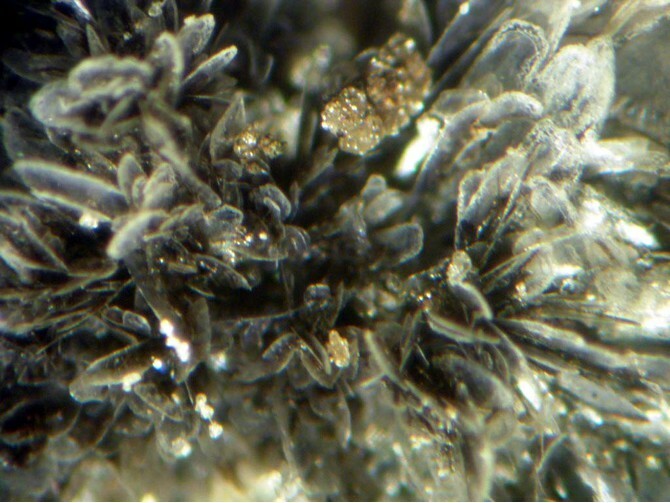 It is uncertain whether kratochvíllite is the chemical fluorene (C13H10) or anthracene (C14H10) - further study of type material needed. Rost, R. (1937) The minerals of the burning coal heaps in the vicinity of Kladno. Rozpravy Ceske Akademie: Kl II: 47(11): 6 pp. Foshag, W.F. (1938) New mineral names. American Mineralogist: 23: 666-668. Brown, G.M., Bortner, M.H. (1954) On the crystal and molecular structure of fluorene. Acta Crystallographica: 7: 139. Burns, D.M., Iball, J. (1955) The crystal and molecular structure of fluorene. Proceedings of the Royal Society of London: 227: 200-214. Bree, A., Zwarich, R. (1969) Vibrational assignment of fluorene from the infrared and Raman spectra. The Journal of Chemical Physics: 51: 912-920. Gerkin, R.E., Lundstedt, A.P., Reppart, W.J. (1984) Structure of fluorene, C13H10, at 159 K. Acta Crystallographica: C40: 1892-1894. Zacek, V., Oplustil, S., Mayova, A. & Meyer, F. R. (1995): Die Mineralien von Kladno in Mittelböhmen, Tschechische Republik. Mineralien-Welt 6 (1), 13-30 (in German). American Mineralogist (1938): 23: 667. Witzke, T., de Wit, F., Kolitsch, U. and Blaß, G. (2015): Mineralogy of the Burning Anna I Coal Mine Dump, Alsdorf, Germany. Chapter 7, pp. 203-240, in: Stracher, G. B., Prakash, A. and Sokol, E. V.: Coal and Peat Fires: A Global Perspective, Volume 3: Case Studies - Coal Fires, Elsevier, 786 pp.